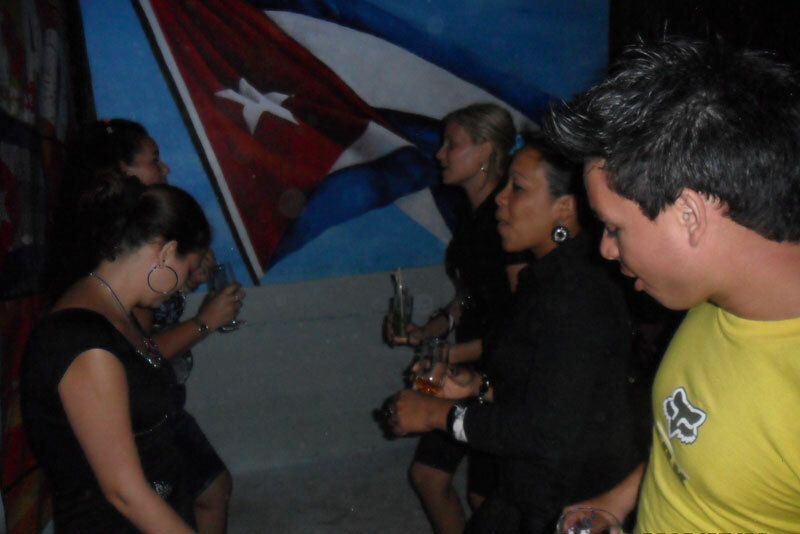 Cuba is the land of dance and music and salsa is still the most popular dance. Rumba comes a close second. Learn to dance at any level, beginner to advanced. You will be amazed at the confidence this will give you and imagine impressing the locals back home in the local disco! Arrival at Jose Marti International Airport in Havana. Private transfer to the Hotel in old Havana. 10:00 AM Private tour of Old and New Havana to see the important sights. Visit the Morro Fortress and the Cabana Park. Visit Colonial Havana, a World Heritage declared by UNESCO in 1982, with a guided walking tour of the historic centre including the 4 main squares, fortresses and building built by the Spaniards during the XVI an XIX centuries with stops en route to buy handicrafts. Visit the famous pre revolution bar, El Floridita, haunt of Hemingway, for a Mojito or a Daiquiri. Lunch at restaurant of Old Havana. 14:00: 2 hours salsa lesson from 14.00 PM to 16.00 PM in salsa school venue in old Havana with experienced dance teachers. Rest of day and evening free. We suggest you spend the evening at la Casa de la Musica to practice your lessons with your teacher. Cover charge included. Dance with live bands. Lunch at a private paladar in Old Havana. Meet in Hotel for departure to Jose Marti International Airport in Havana. Check in at airport. Depart Havana.